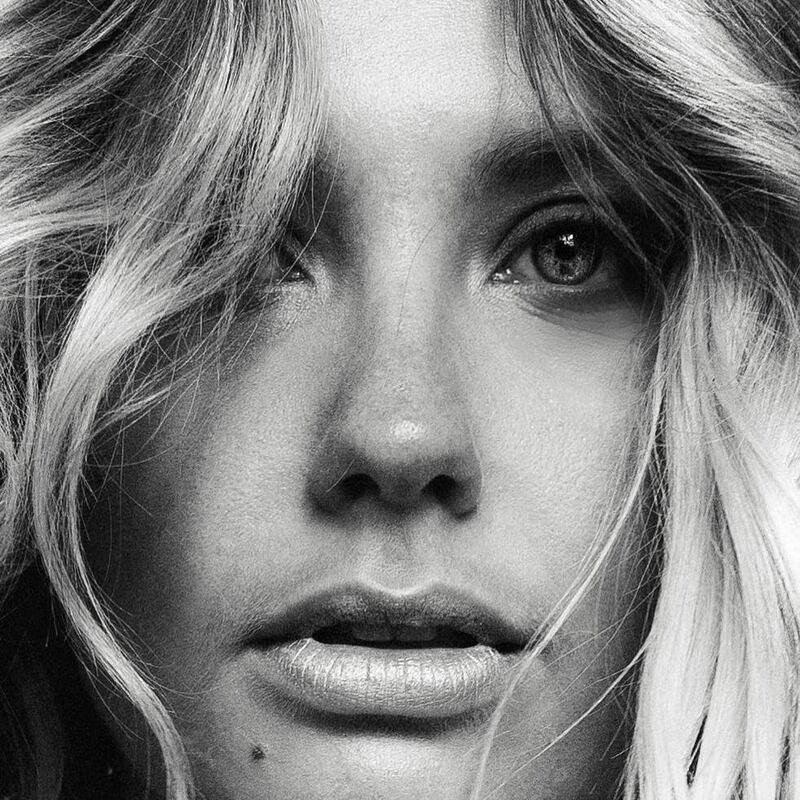 Ella Henderson has confirmed a new song title from her sophomore album. 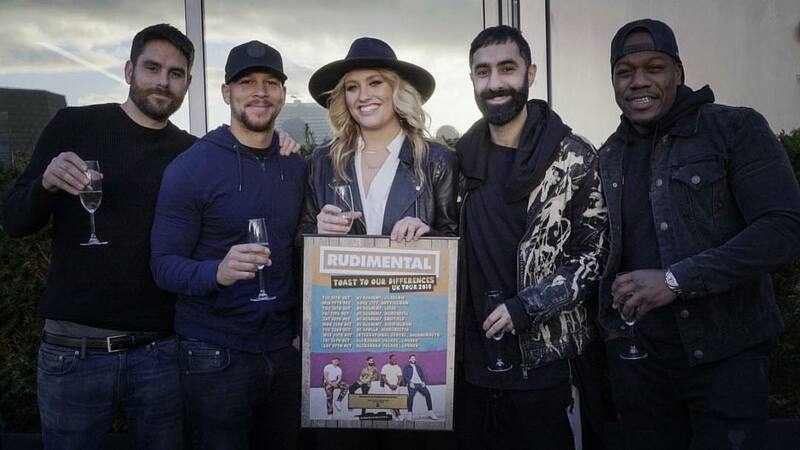 “Until You Love Me” is slotted for inclusion on the British singer/songwriter’s second studio collection, which will arrive later this year via Rudimental’s Major Tom’s Music in partnership with Atlantic Records UK. Other musicians expected to appear on Henderson’s sophomore album are Jordan Riley, Trey Campbell, Casey Smith, Jake Gosling, Al Shux, Richard “Biff” Stannard, Paul O’Duffy, Josh Record, and The Stereotypes. 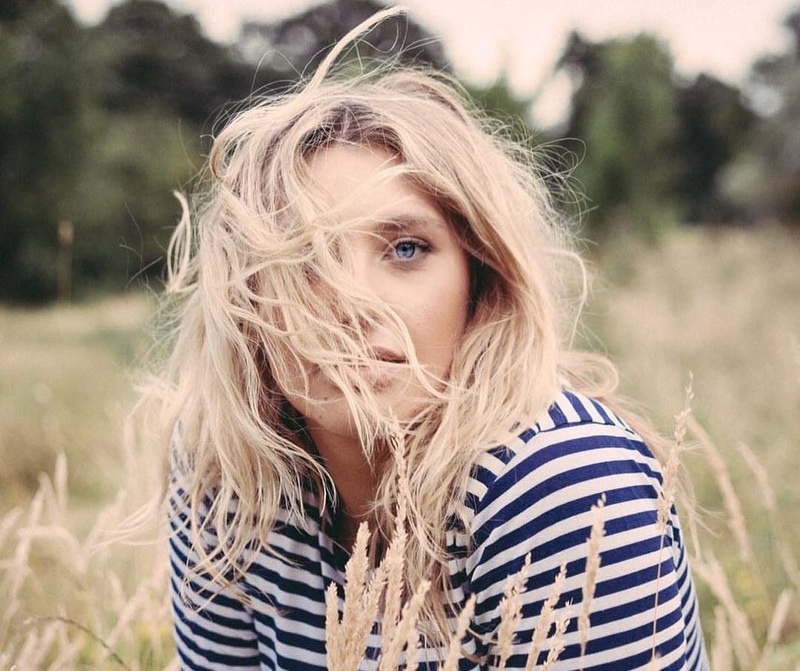 British singer/songwriter Ella Henderson has reunited with Richard “Biff” Stannard for a new collaboration. Stannard previously co-produced “Billie Holiday” for Henderson and co-wrote it with Iain James, Bradford Ellis, Jimmy Napes, and Ash Howes. 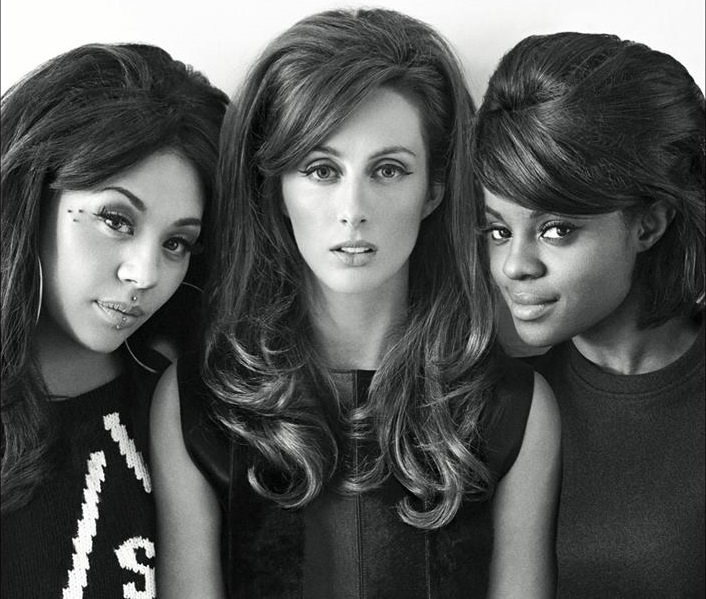 Having worked with the Spice Girls on several international hit singles including “Wannabe” and “Viva Forever,” Stannard is also known for collaborating with Kylie Minogue (“Please Stay”), Ellie Goulding (“Lights”), Sophie Ellis Bextor (“Bittersweet”) and Leona Lewis (“One More Sleep”). Besides working on her upcoming sophomore album, Henderson has also penned songs on the next releases by Lennon Stella and Olivia Nelson. Her recent songwriting credit include “Rivers Deep” by American Idol finalist Gabby Barrett, which Henderson co-wrote with Jessica “Harloe” Karpov, Evan “Kidd” Bogart, Emanuel Kiriakou and Andrew Goldstein. Imani Williams has teased a new collaboration with David Guetta. “Writing for David Guetta today,” the British singer/songwriter posted to her Instagram Story on Tuesday (May 07, 2018). Williams previously co-penned “Won’t Forget You” for Pixie Lott alongside Sarah Blanchard, Richard Boardman, and Pablo Bowman of songwriting/production collective The Six. Her upcoming project under Sony Music UK reportedly boasts contributions from The Electric, Anita Blay, Jonny Hockings, Maegan Cottone, Richard “Biff” Stannard, Natasha Bedingfield, Grades, Carla Monroe, Bless Beats, and Chelcee Grimes. Guetta, on the other hand, is currently working on the follow-up to 2014’s “Listen” with songwriters Karen Poole, Chiara Hunter, Madison Love, Ali Tamposi, Scott Harris, Jin Jin, Kamille, Priscilla Renea, and JHart. His current promotional single “Flames” – featuring Australian singer/songwriter Sia – is now available via iTunes, Apple Music, Amazon, Google Play, Tidal and all other digital streaming platforms. Watch the music video for “Don’t Need No Money” below. Australian singer, songwriter, and actress Kylie Minogue has liberated her fourteenth studio collection online. “Golden” – featuring promotional singles “Dancing,” “Stop Me from Falling” and “Raining Glitter” – is now available via iTunes, Apple Music, Amazon, Google Play, Tidal and all other digital streaming platforms. 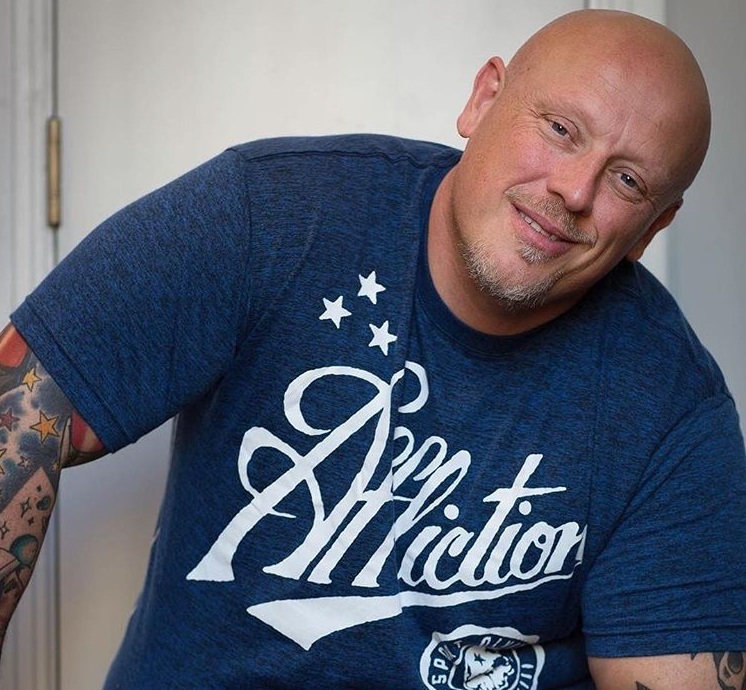 The highly-anticipated project boasts productions from Sky Adams, Lindsay Rimes, Jesse Frasure, Richard “Biff” Stannard, Ash Howes, Jon Green, Mark Taylor, Francis “Eg” White, Alex Smith, Samuel Dixon, and Charlie Russell. On the songwriting front, Minogue has worked with Amy Wadge, Danny Shah, Nathan Chapman, Steve McEwan, Liz Rose, Wayne Hector, Autumn Rowe, Mich “Cutfather” Hansen, Daniel Davidsen, and Peter Wallevik.